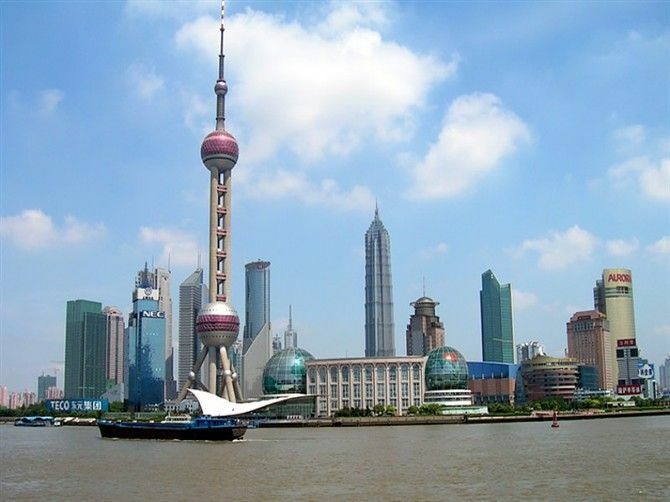 The sub-themes are “Urban Cultural Diversity”, “Urban Economic Growth and Pros[erity", "Innovation of Science and Technology in Urban Context", "Remolding of Urban Communities", "Interaction between Urban and Rural areas". Through the fifth conference of the organizing committee, “HAIBAO” – the mascot of the 2010 Shanghai World Expo was authorized and approved, by the means of “the treasure of the world”. ‘HAIBAO’ is created from the Chinese Character “人” （human). It reflects the Chinese Culture as well as responses to the designing concept of the emblem of the the Expo. Firstly using characters to design a mascot in International Activities is also an innovation. 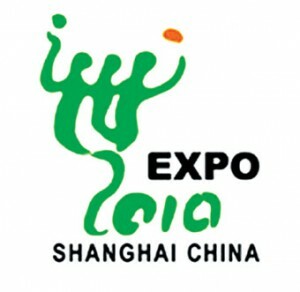 In this emblem of 2010 shanghai world expo, there are three persons embracing each other. It seems like a happly family or can be symbolizeing “You, He and I” – all human beings, which not only expresses the philosophy of the Expo “Understanding, Communication, Gathering and Coorperation”, but also overflows Chinese spirits of harmony and integration and embodies the people-oriented pursuit of Shanghai World Expo. This emblem also looks like a Chinese letter “World”, combining artifully the number “2010″, which reveals the strong ambition of Chinese people to host an international and multicultural exposition pageant. After modification, the emblem is mainly in vigorous green, expressing the innovative enthusiasm of Chinese people to face the future and pursue the sustainable development. This entry was posted on Thursday, December 31st, 2009 at 1:14 pm	and is filed under Introduction to Expo. You can follow any responses to this entry through the RSS 2.0 feed. Both comments and pings are currently closed.